The bookmakers were right. 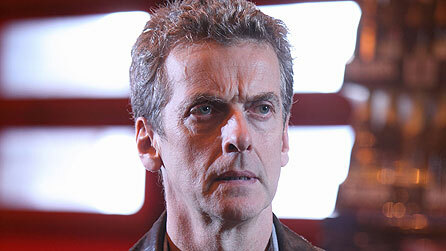 Peter Capaldi is the 12th Doctor. 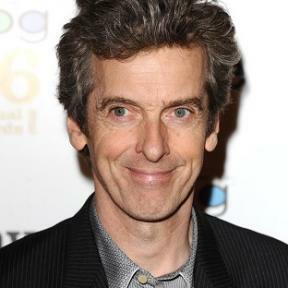 The 55 year old Scot, Peter Capaldi, has just been revealed as the 12th Doctor. I can’t describe how pleased I am that the next Doctor will be older than me. There’s been a great deal of age bias surrounding the conjecture on the new Doctor’s identity. Comments to the effect that any person over the age of 40 would find the filming schedule too rigorous have absolutely astounded me. This smacks of ageism and clearly exhibits the rampant discrimination which is the cause of such high unemployment for anyone over the age of about 45. The Australian Government runs the Experience + initiative to assist more mature aged people to enter and remain in the workforce. I wonder if there are similar initiatives in the UK and the US? I only hope that the anti-Capaldi crowd aren’t, or don’t ever become, employers or people whose job classifications involve recruitment. With Capaldi’s appointment as the next Doctor one quarter of all Doctors have been Scottish. As show runner Steven Moffat is also a Scot we can only hope that Capaldi isn’t compelled to adopt an Estuary English accent like the last Scottish Doctor, David Tennant. The opportunity to escape from the Londoncentric Doctor Who of the last seven odd years is upon us. Here’s hoping the opportunity isn’t lost. Do you like Capaldi for the Doctor? I wasn’t quite sure how to feel. I’m absolutely tickled pink. I think he’ll be wonderful! I think he’ll be great! I couldn’t agree more. He’ll be fabulous!